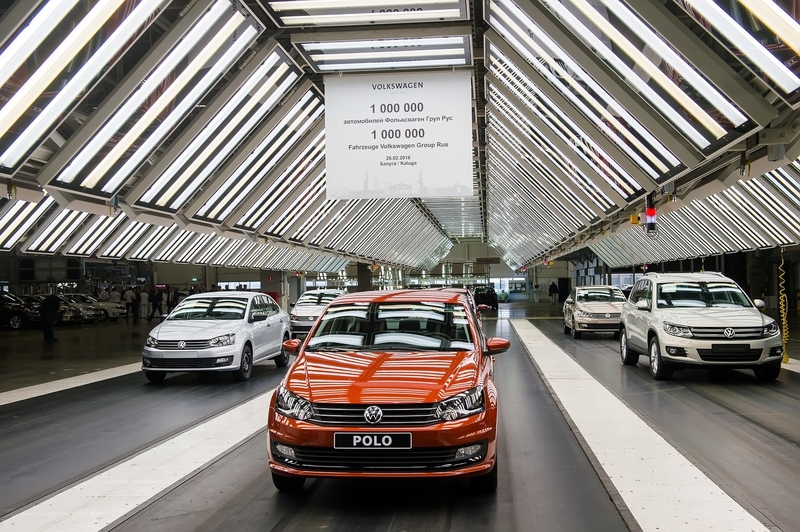 An official ceremony dedicated to production of the 1,000,000th car was held at Volkswagen Group Rus Kaluga plant. Mikhail Abyzov, the Minister of the Russian Federation for Open Government, attended the ceremony. 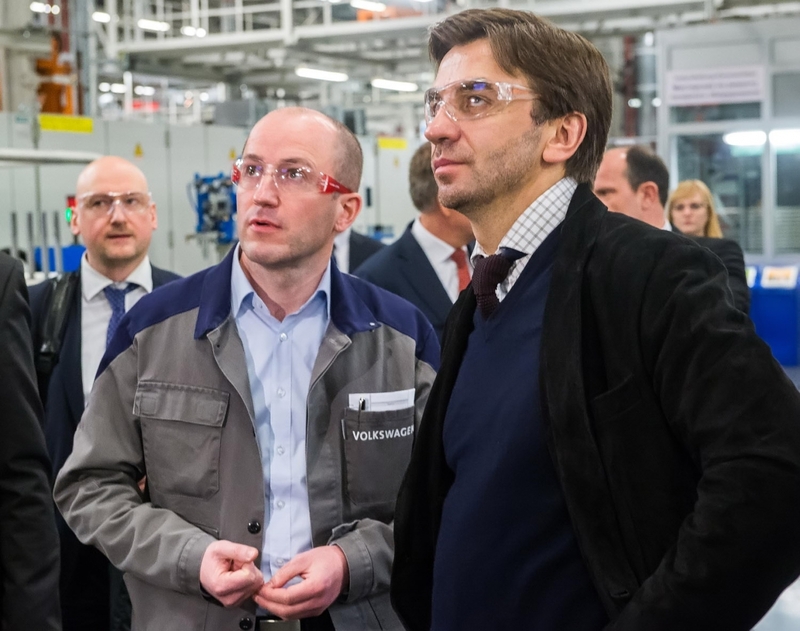 Together with Anatoly Artamonov, Kaluga Region Governor, he visited Volkswagen car plant and a new Volkswagen engine plant. In the course of the visit he familiarized himself with modern equipment and innovative technologies used at the plant. 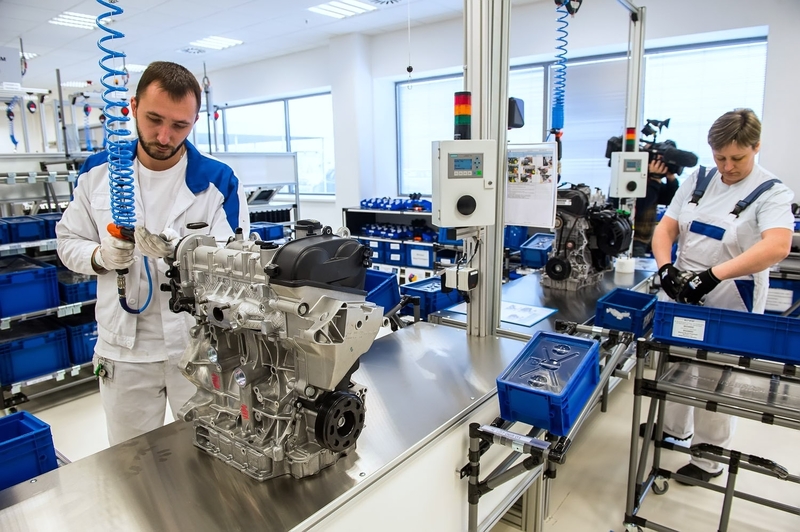 Honored guests also visited an exhibition of locally produced components introduced since the launch of production in 2007, including all-new 1.6 MPI engine. The plant was commissioned in Kaluga in 2007. Full cycle production was launched in 2009. Currently the plant produces Volkswagen Polo, Volkswagen Tiguan and ŠKODA Rapid models. The 1,000,000th car was a very popular model, Volkswagen Polo Allstar special edition in exclusive Copper Orange color. The car has a 1.6-l 110 h.p. gas engine manufactured at Kaluga plant. 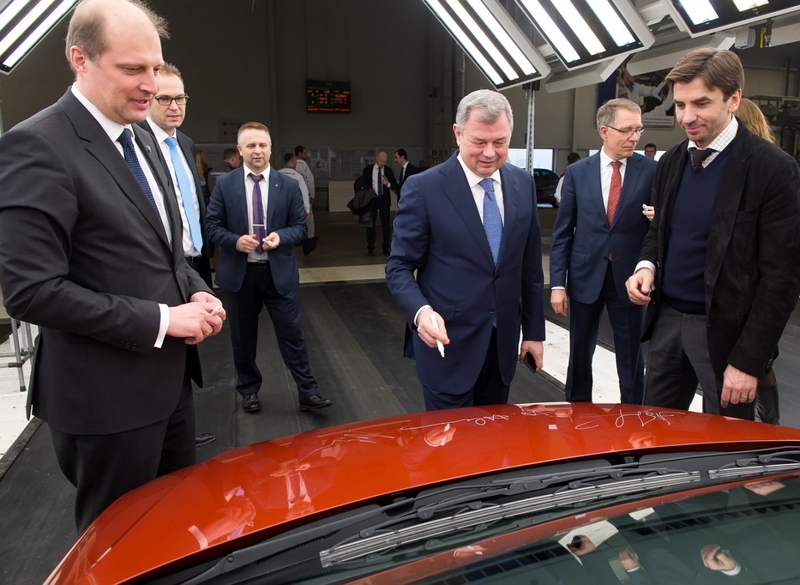 Markus Ozegovic, Director General, Volkswagen Group Rus, speaking at the official ceremony, noted: “One million cars manufactured in Kaluga only clearly demonstrate that Volkswagen pursues a successful long-term development strategy in Russia. 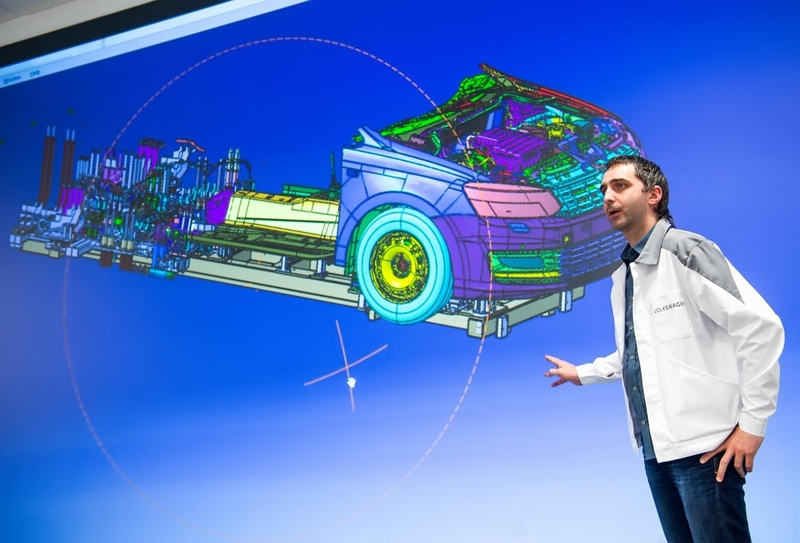 We are an integral part of the Russian automotive industry and one of its largest investors. Russia remains a key strategic market for us”. 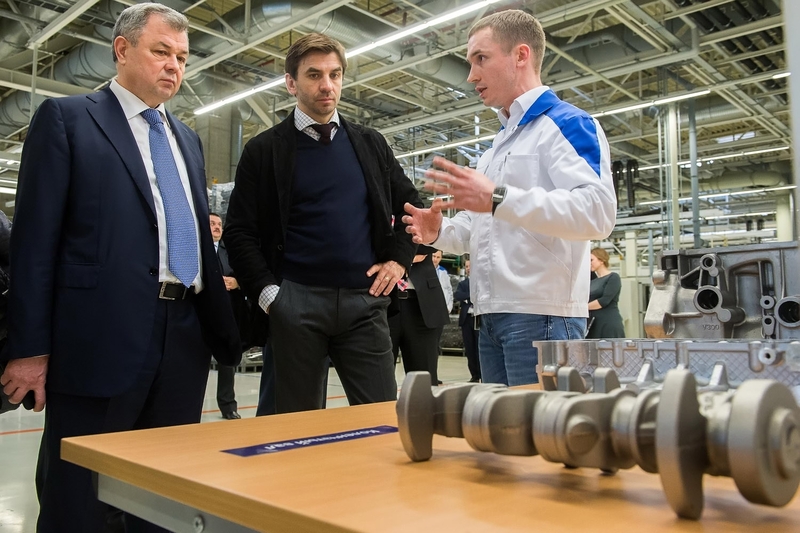 Mikhail Abyzov said: “Volkswagen Group Rus plant is a great example of a localized production facility making a significant contribution to the development of the Russian automotive industry. This promotes the development of the entire industry”. Anatoly Artamonov said: “The presence of Volkswagen in Kaluga is an important factor for the region. The company offers stable jobs to Kaluga Region residents with great carrier opportunities. We are positive that the company puts its stake on long-term cooperation as the new engine plant was commissioned in Kaluga in 2015”.